Fitness has become a global swag in the recent decade. People all over the world are concerned about their health and are committed to following a healthy lifestyle. They are keen to monitor their fitness levels to ensure they are maintaining an active life. Surrounded by fitness freaks in every part of the world, the mobile app developers have explored a highly promising niche which requires them to develop fitness and health apps for such users. The fitness apps are a technical and sophisticated solution for fitness lovers who can keep track of their workout, heart rate, calories burned, sugar and BP levels and many other issues. Now, as far as the app market is concerned, it is flooded with all sorts of fitness apps with a variety of features and elements. Even though millions of health app users are there, not every app achieves what it intends to or gets the privilege of being downloaded. The reason is apparent; the mobile app developers miss out significant features that ought to be present to make them more useful and handy. Let’s have a look at some pertinent features that health and fitness apps must have to get distinguished in the crowd. It is more than better to develop GPS empowered fitness apps that help runners, joggers, walkers and cyclists to keep track of the vital parameters of their activity. With GPS enabled, users can navigate their activity path using Google Maps. They come to know about the distance covered, pace, speed, the intensity of activity of their workout. GPS tracking app helps runners to trace the exact route without complications. It is a worthy treat for fitness people who travel a lot and love to walk or jog in every new city. The users can build and record their workout routes with the help of an integrated geolocation feature. You can also enter into group and buddy challenges where people compete while they run or jog. 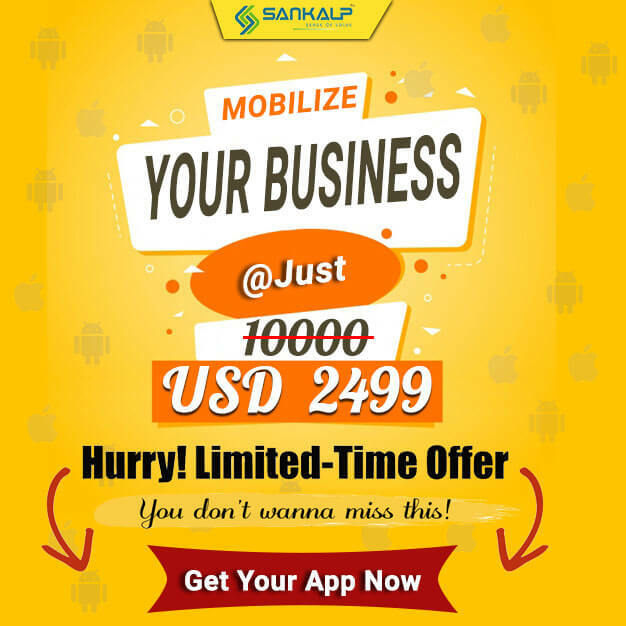 This feature is the preferred choice of the mobile app development team. It must be present so that users can know the synopsis of their performance stats. They can also know about the splits and mile to mile breakdown of their activity. The feature of activity tracking empowers users to know how many calories they burnt while doing a particular activity. They can also evaluate their fitness level and set the targets accordingly. The activity tracker also helps users to compare their progress over time. The feature also allows setting customized exercise routines. Integrating games with a fitness app can be a fun-filled experience. The game comprises of several target based tasks where users finish them and earn rewards or points. The tasks may include burning few calories or running for few kilometers. The Android app development must consider including creative and engaging games that motivate users to work out while enjoying the game. Though fitness apps are highly helpful but can’t replace a trainer. The chat feature allows users to interact with experts who can guide and counsel them on various matters related to health and exercise. The chat feature also empowers the user to connect with other users while they share their experience and performance. This is an exciting feature that is liked by almost all users. Social sharing feature integrates popular sites like Facebook and Twitter so that users can share their performance and boast about their active lifestyle on social media. Wearable devices are in vogue, and so the fitness apps need to be synchronized with fitness device like a fitness watch. This enables users to monitor their performance quickly. This is another exciting feature that mobile app developers do not want to ignore. The feature allows users to monitor their calorie burnt against the calorie consumed. By regularly entering the meal data, one can manage the calories to reach a target fitness level. Moreover, the diet tracker gives segregated information on nutrients consumption thereby helping users in choosing a wise diet plan. 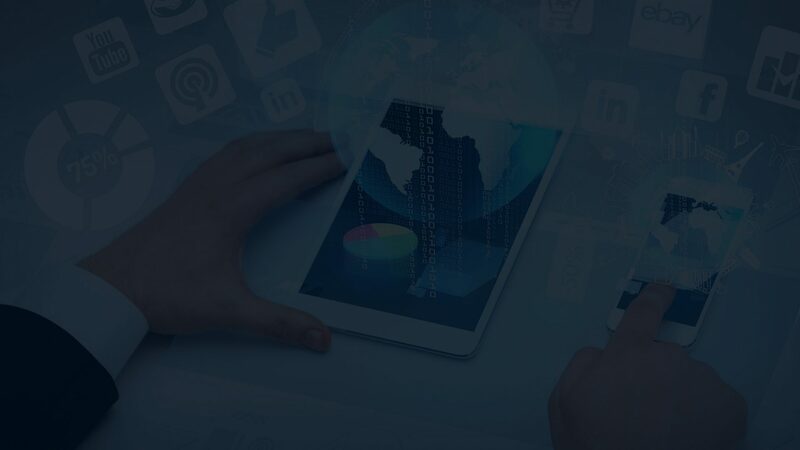 The mobile app development company must comprehend the significance of the mentioned above features and should strive to build techno-savvy apps that cater to the users’ requirements. It is crucial to delivering real outcomes to the users for an app to get downloaded.